The Zimbabwe Career Connect Program application is live on our website! Applications are open to Zimbabwean undergraduate students studying at US and Canadian universities, Ashesi, ALU and University of Edinburgh. 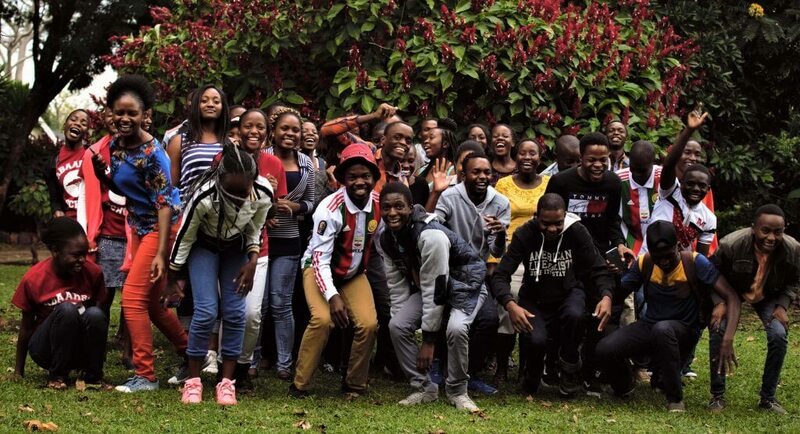 The ZCC program which started in 2015, matches students studying abroad with prominent and successful companies and organizations in Zimbabwe for a period of two months – June and July. The internship is unpaid, however, in the past students have been able to find funding from their schools for the program. Over the four years, ZCC has worked with students who are self driven and have been able to contribute to their placements in meaningful ways. The program requires interns to identify a need within their placement and find a project that is a solution to that need. Interns work on their project throughout the duration of the program with the opportunity to present their projects to the rest of the group during ZCC Friday weekly feedback meetings. During the internship, students engage in a variety of activities both professional and social. ZCC interns work with highly successful people in different fields and have the opportunity to interview professionals at their workplaces in an attempt to get advice of the field they are working in should they be interested in pursuing after their studies. A number of our students have formed mentor relationships this way. Other activities to look forward to are college fairs hosted by the US Embassy Public Affairs Section, where students get a chance to represent their colleges to prospective students around the country, historical site visits in Harare such as Domboshava and other student led social activities. If you are a student who fits the criteria above and are excited to be part of the 2019 Zimbabwe Career Connect Program apply using the link below before the 1st of February 2019. Applications will be accepted on a rolling basis. Previous Previous post: YYAS Educators Conference: We Are Educators!